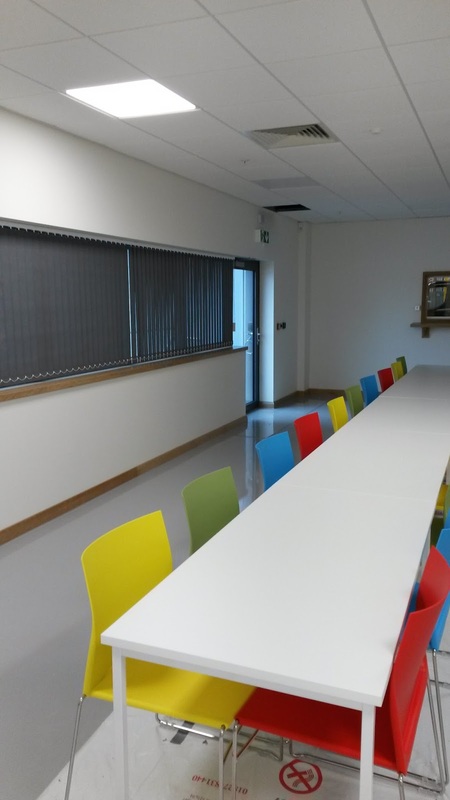 We are delighted to announce the completion of works in Bardon, for end-user, Amazon. Located on logistics park, 'Mountpark Bardon', this gigantic project involved the internal fit-out of main office and pod office accommodation within a newly developed 1.3 million sq ft warehouse. 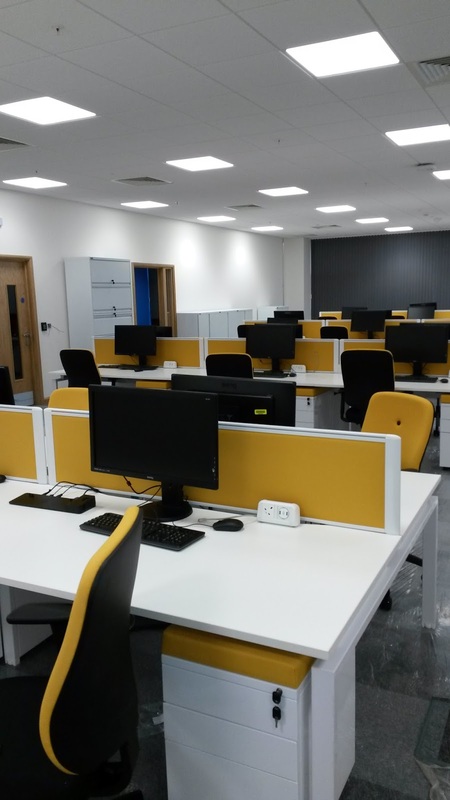 Undertaken for the worlds largest online retailer, our bumper works package included partitions, drylining, carpentry, joinery and the installation of Armstrong suspended ceilings and kitchen facilities. 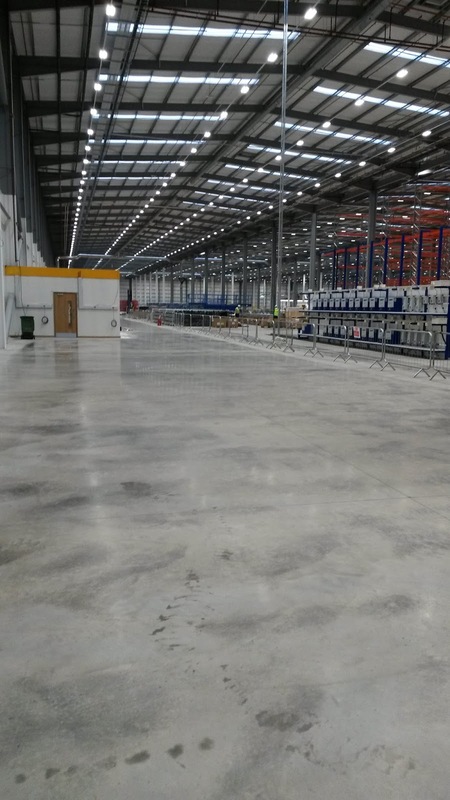 Completed on schedule, prior to its peak season, this grand distribution centre is set to bring 500 new jobs to the people of Leicestershire and surrounding areas. 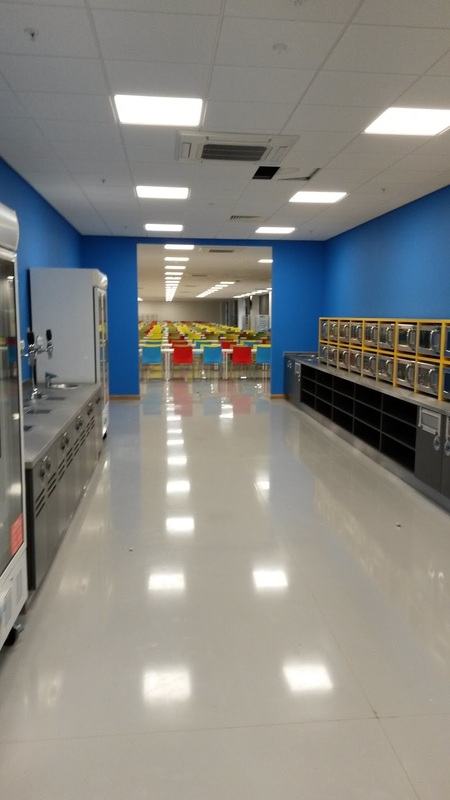 After completing works at Amazon's Dunstable hub, last year, Bespoke had already developed a healthy relationship with the online powerhouse. The successful completion of this huge new hub has only helped strengthen our ties. Works are currently on-going at another project on this very industrial park. Click here to find out more!